The Truth & Justice Podcast is listener driven show, devoted to the pursuit of truth and justice. Host, Bob Ruff, investigates potential wrongful conviction and cold cases using a unique crowdsourcing approach. Bob invites listeners to participate in the investigations, as he breaks down a new case in each season in real time. 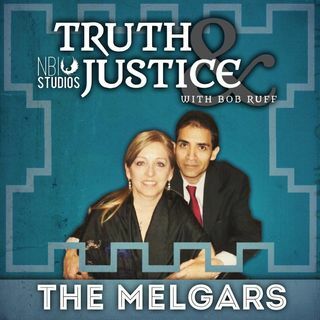 Truth & Justice is currently on Season 6, where Bob is asking for the help of the Truth & Justice Army to get to the bottom of the murder of Jaime Melgar. ... See More Jaime was murdered in his home in Houston, Texas in 2012. His wife, Sandy, was convicted for the crime. Bob believes the real killer is still out there.